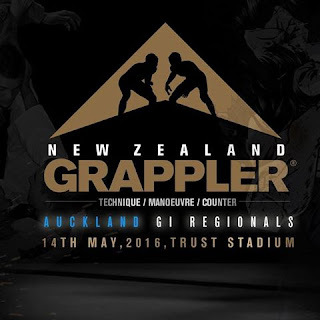 NZ Grappler’s BRAZILIAN JIU-JITSU GI REGIONAL TOURNAMENT will be held Saturday 14th May 2016. The event will take place at the TRUSTS STADIUM in Auckland. Both adults and kids will compete on Saturday 14th May 2016. 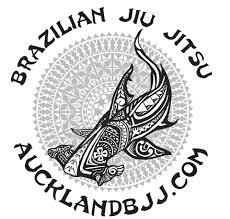 Competition is for both kids and adults of all levels and from all academies. There will be belt divisions for all weight classes.